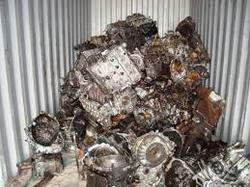 We are dealing in Car Engine Scrap. Keeping in sync with time, we are able to offer Car Bumper Scrap to our patrons. We offer these at market leading rates. We offer them as per the needs of our customers. international company with branch coordinators in India. 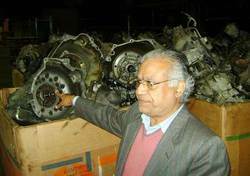 Buyer and supplier of old vehicles, car scrap etc. Also dealer of scrap cars and vehicles. Also buy all kinds dead vehicles.